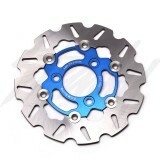 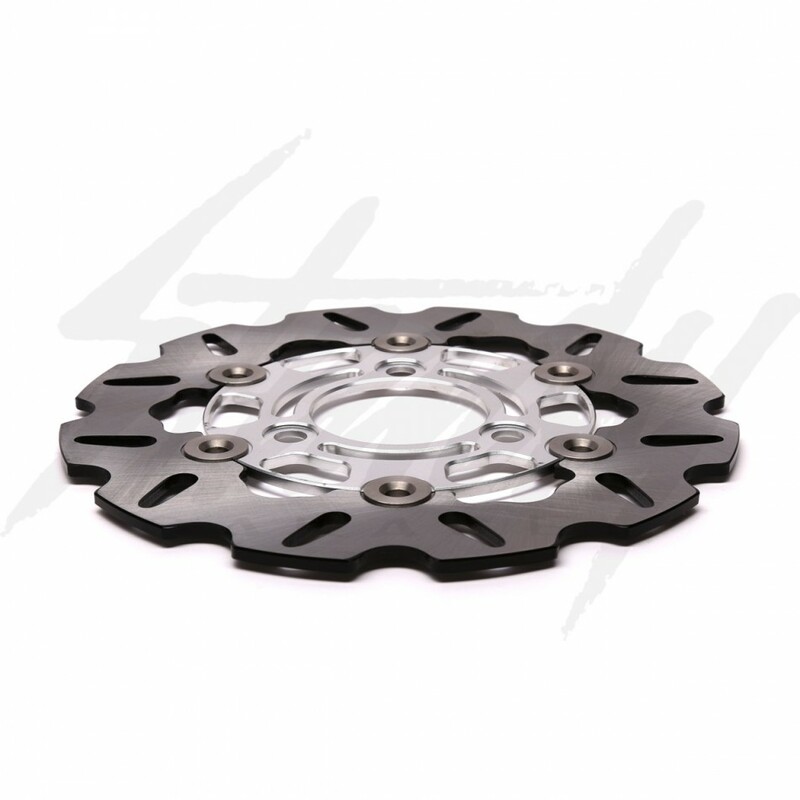 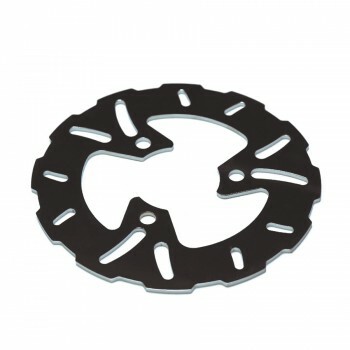 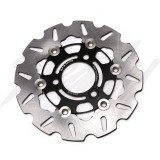 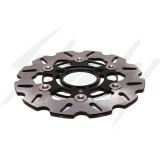 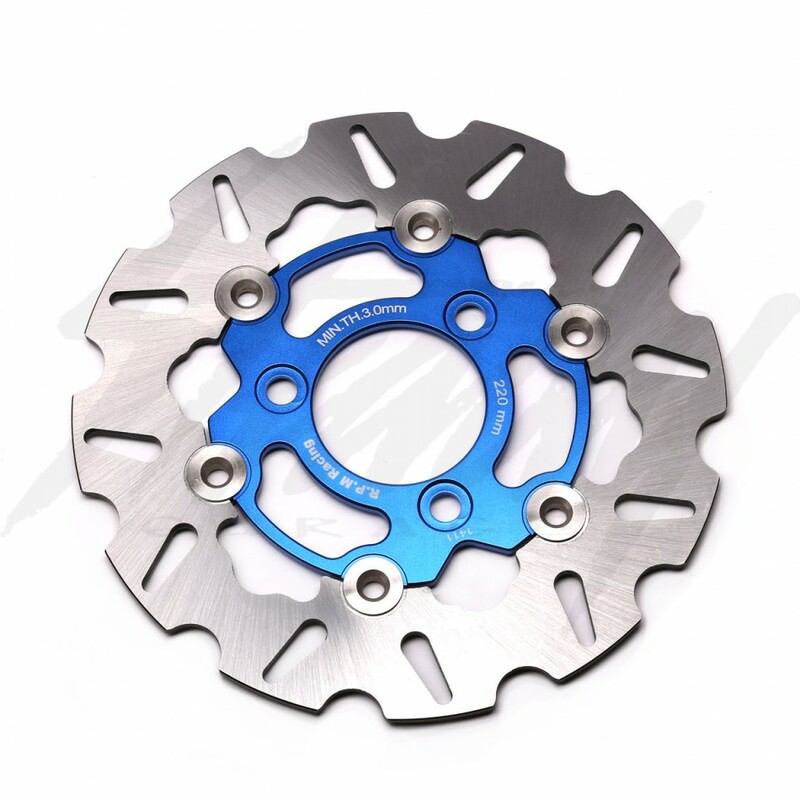 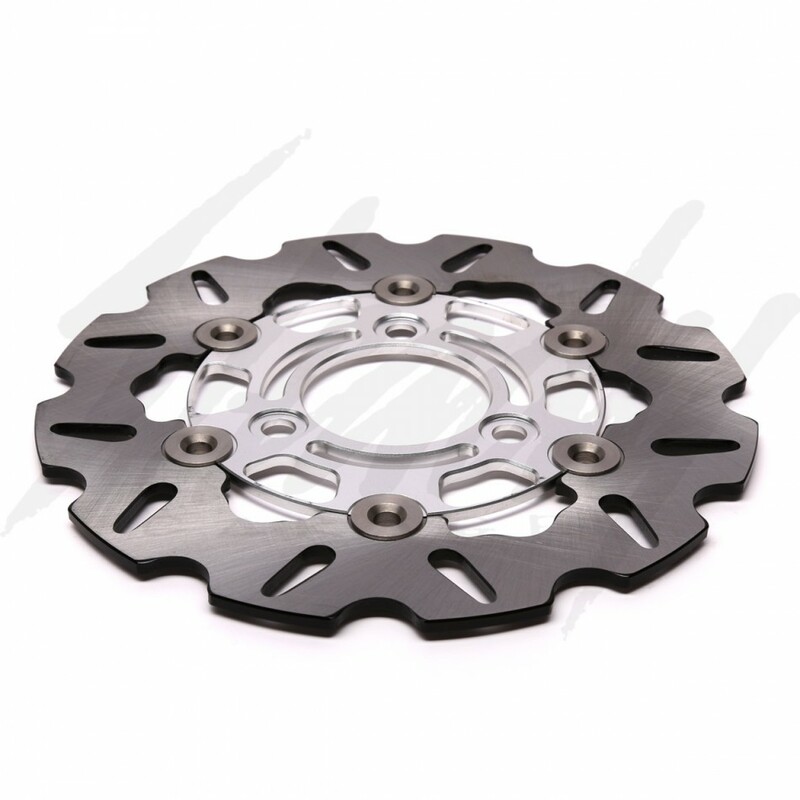 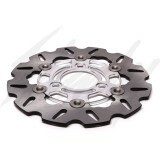 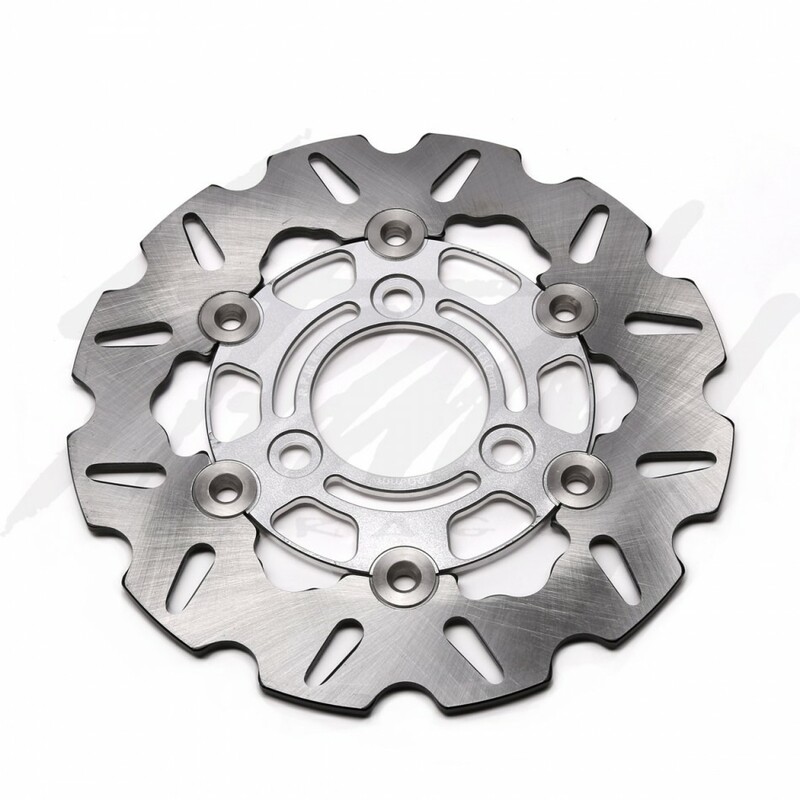 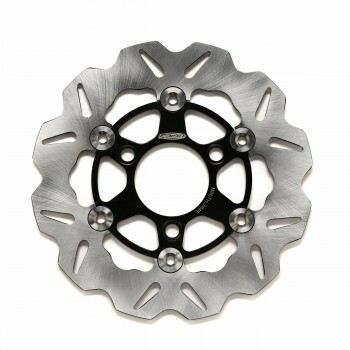 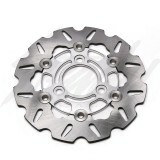 RPM 220mm Floating Brake Rotor for Honda Ruckus, Honda Metropolitan, Honda Dio, and any 3-hole Honda bolt pattern. 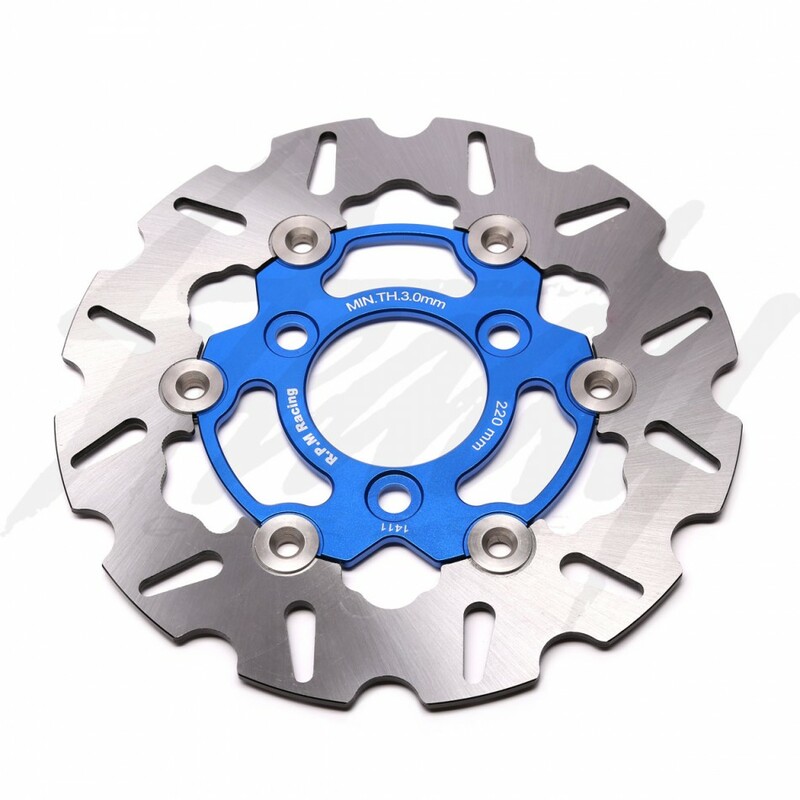 RPM 220mm floating brake rotors are designed with cutout holes, which allows for better brake cooling, heat dissipation, and water clearing, all while keeping the aggressive appearance. 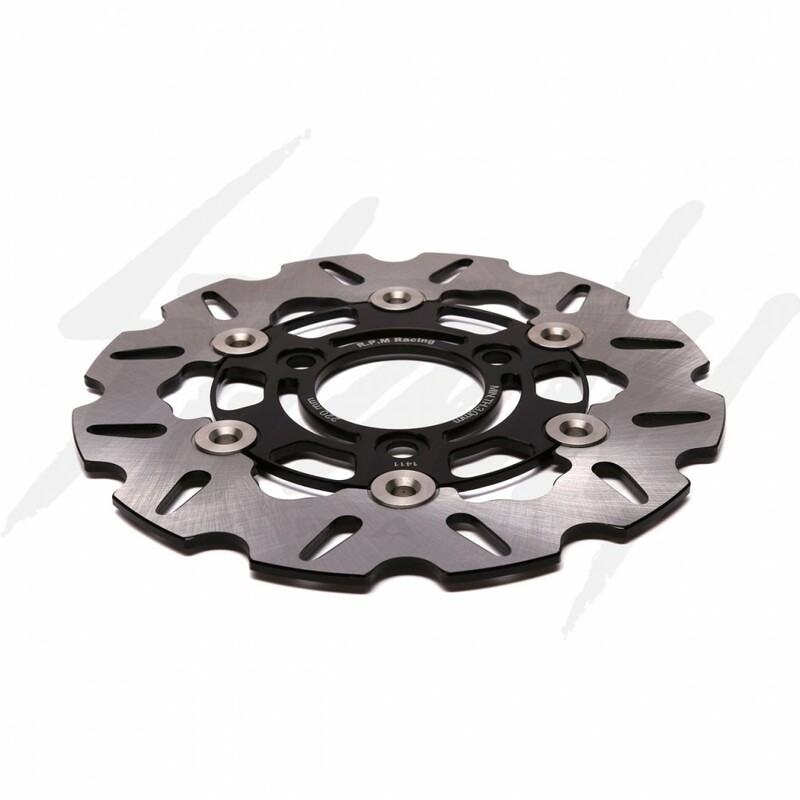 Floating brake rotors allows the rotor to flex a little so that the rotor is more centered and aligned between the brake pads, highly recommended for fixed mounted calipered. 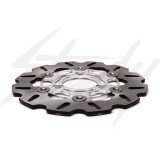 Could be used with any hubs or rims with Honda 3 hole bolt pattern.